Simple leather cruiser gloves with stretch cuffs & stretch fingers, as well as scaphoid protection & Clarino palm for grip. These great looking leather gloves have a classic look but have some bang up to date protection. 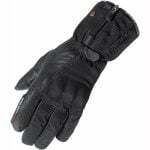 These Hanbury Studio gloves from Knox are made from 0.8mm cowhide leather with Clarino palm overlay for grip and articulated finger detailing for comfortable riding. The protection that you expect from Knox can be found in the Hanbury Studio gloves. 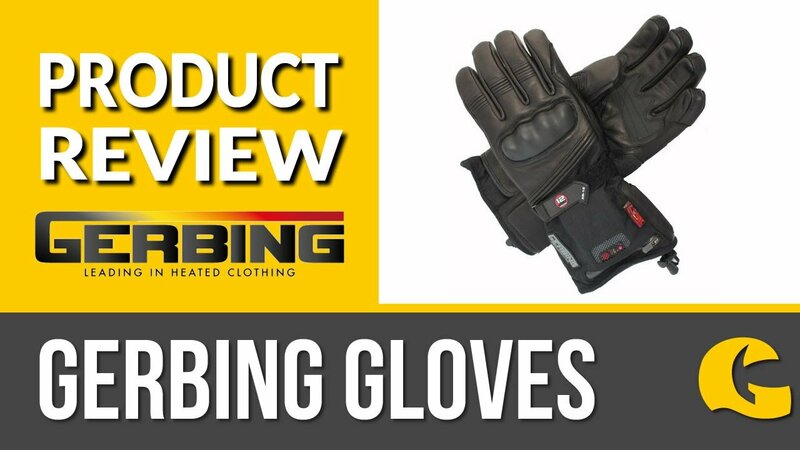 They have knuckle protection in the form of individual gel protectors at each knuckle and the leather itself is naturally abrasion-resistant. The main feature has to be the patented low profile Knox Scaphoid Protection System (SPS), which allows your hand to slide along the tarmac if you come off your bike, instead of the material grabbing the rough surface and forcing your hand and wrist to twist the wrong way.